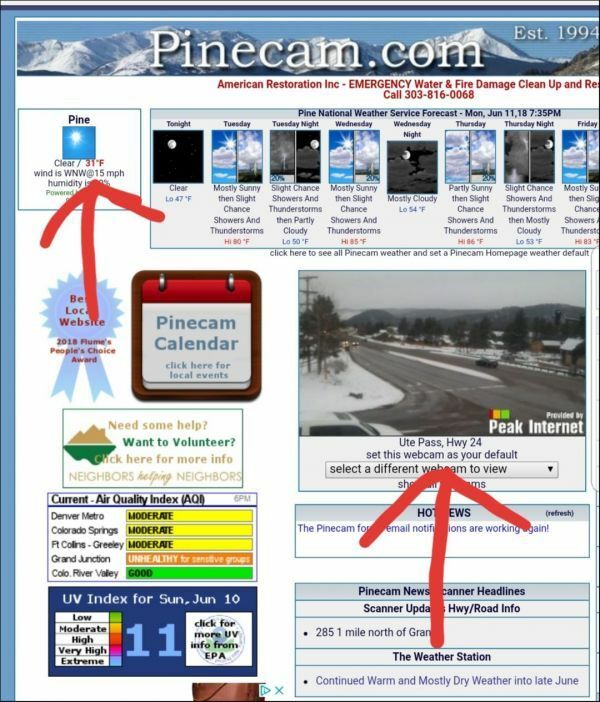 Pinecam.com • View topic - Winter Already?! This really confused me for a moment. Post subject: Re: Winter Already?! Looks like Pinecam has a problem with the DarkSky weather feed... We'll look into the problem. 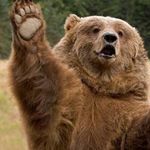 Thanks for the notice, elkcreekgeek. Yep...it's been 31 in Bailey for a long time. Will somebody please go tell the fires that?? Fixed... We do appreciate when Pinecammers let us know when something is not working on the website. Thanks again elkcreekgeek. We need some serious maintenance on the webcam page and will get to that in the next few days. The Ute Pass webcam is the current one on the feed so something is wrong there. Thanks Tech Team! I thought you'd want to know...and it was funny...a moment of cognitive dissonance. However, it did snow in parts of Alaska yesterday! We didn't have winter the past two years! I wouldn't mind some white stuff! Hopefully it starts snowing in September this year! Early September in the high country would be perfect -- and lots of it.